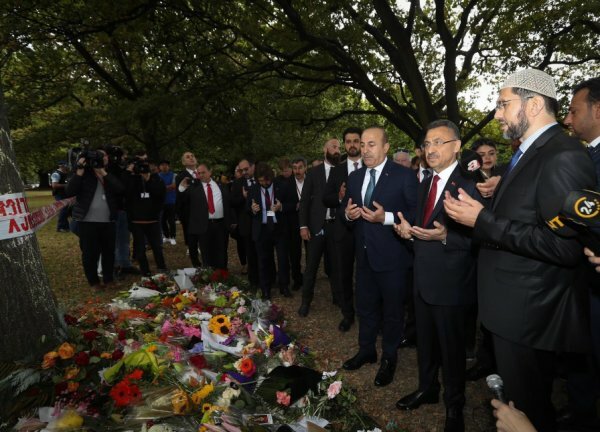 Vice President Fuat Oktay says terror and terrorists have 'no religion, no race, no geography'. "NO RELIGION, NO RACE AND NO GEOGRAPHY"
"We have to start using different languages. 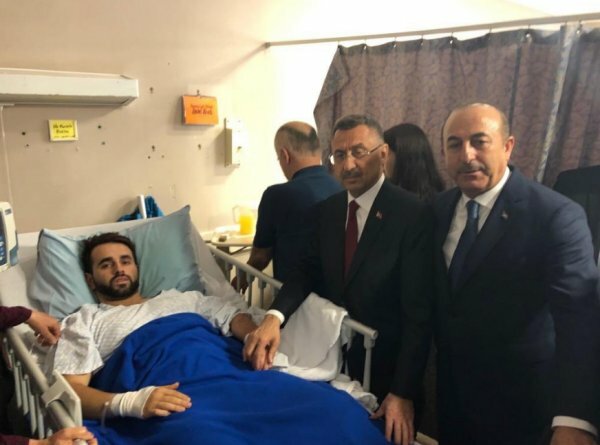 The entire world has to stop promoting some type of provocative language," Oktay told reporters along with Turkish Foreign Minister Mevlüt Çavuşoğlu. 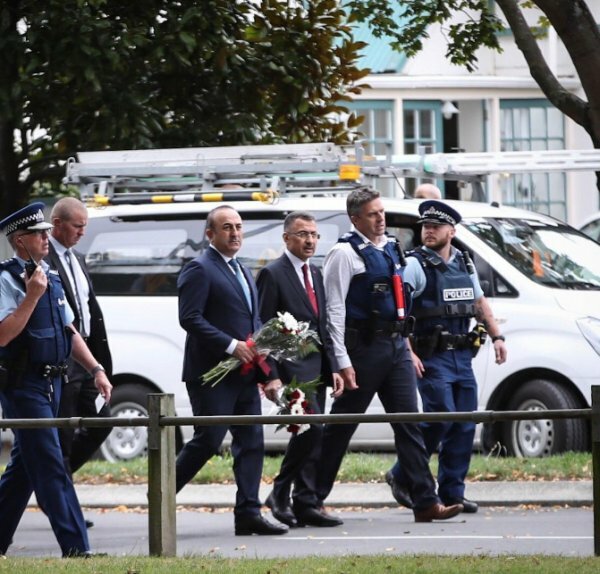 Oktay and Çavuşoğlu are paying a visit to Christchurch to emphasize Turkey's common resolve against Islamophobia and xenophobia and to highlight the country's solidarity with New Zealand amid terror attacks. 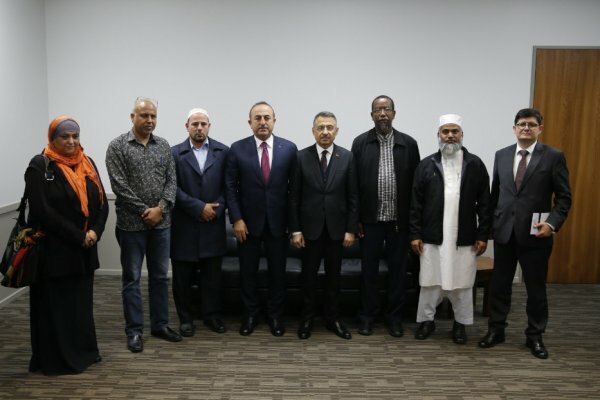 Çavuşoğlu, for his part, said an emergency meeting of the Council of the Foreign Ministers of the Organization of Islamic Cooperation (OIC) will convene on Friday in wake of terror attacks in New Zealand. "Here [during the meeting], we will form a commission to follow the decisions that we have taken now. We will take this issue to all platforms, including the UN. 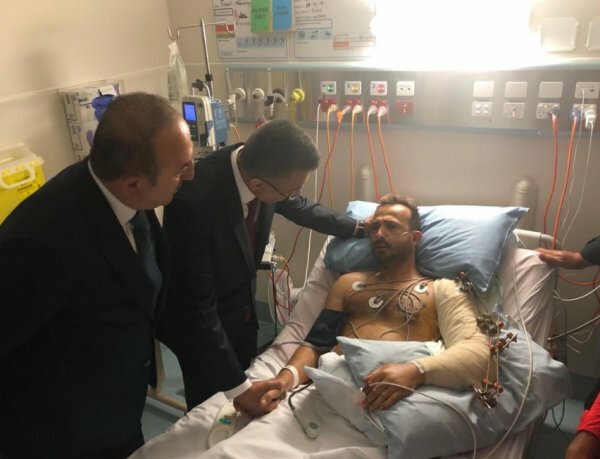 We will not let it go," he said. 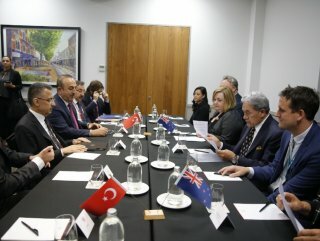 Çavuşoğu added Muslims both in New Zealand and in the world are "extremely uncomfortable" with growing Islamophobia and racism.